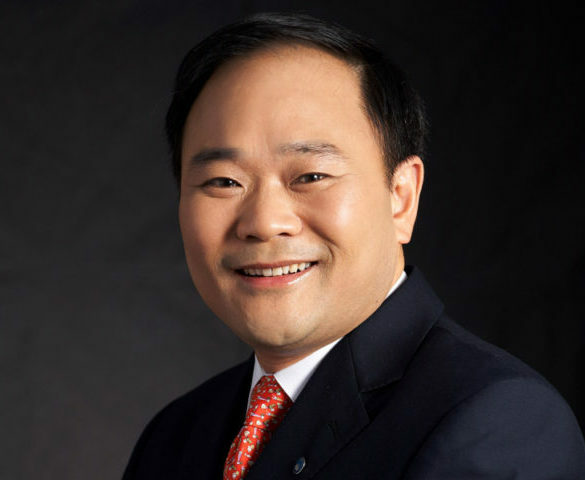 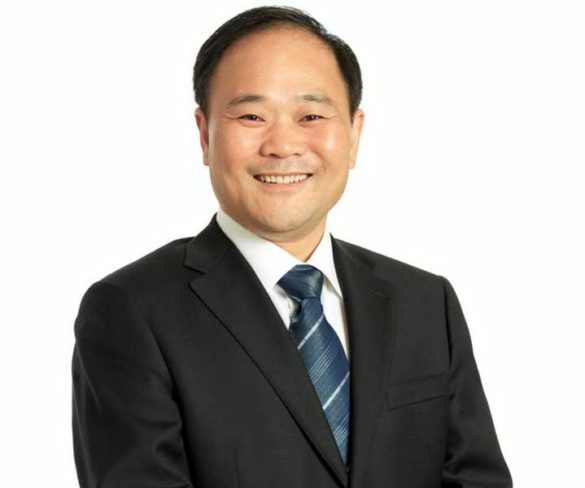 Li Shufu, founder of Chinese automotive firm Geely, has acquired a 9.7% share in Daimler, becoming the biggest shareholder in the company. 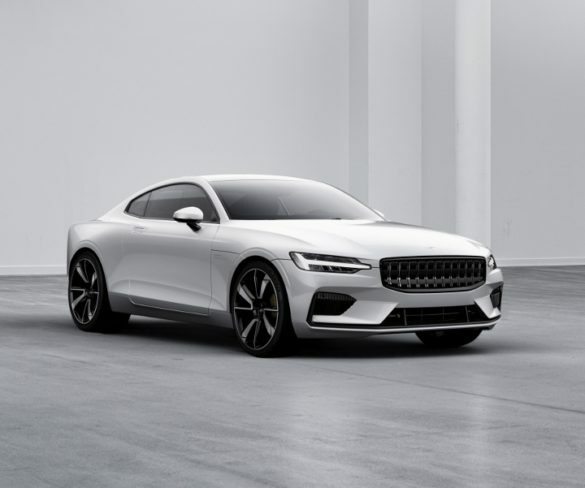 Polestar, Volvo Car Group’s performance subsidiary, has revealed a 600hp plug-in hybrid coupe with a fully-electric range of 150km, due to go into production in mid-2019. 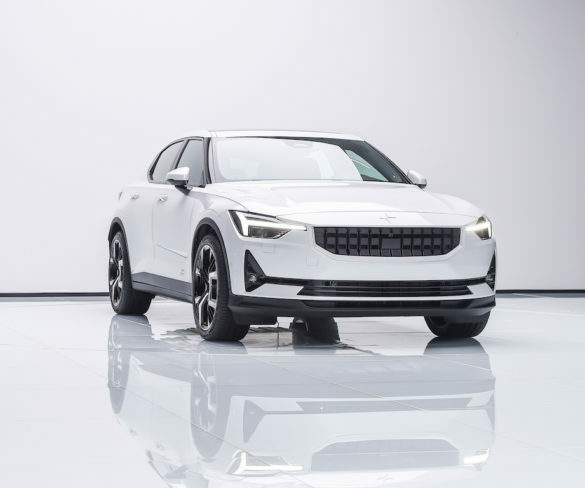 Volvo is to set up a new technology joint venture with Chinese car group Geely to accelerate plans to develop cars fully or partly based on electric motors.